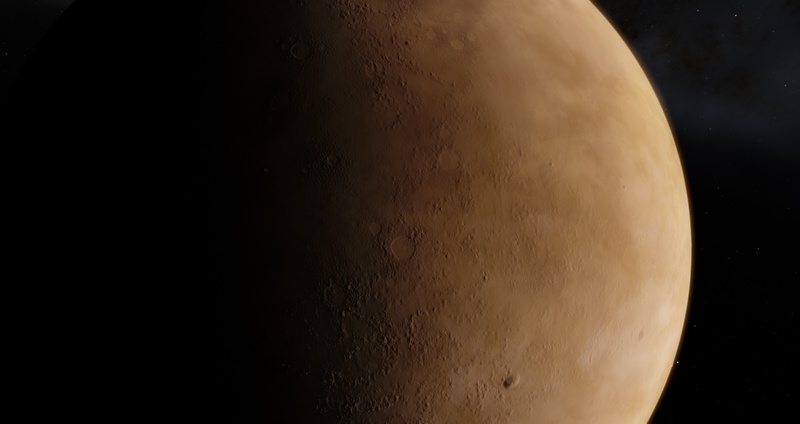 The file for RC 3 in my OP is compatible with the new RC 3 update of Rodrigo's terrain mod. If you would like to use both, install Rodrigo's Terrain mod first, and then install mine, overwriting the existing tg_terra_height.glsl. That's it! I have updated the RC 3 version for compatibility with the latest update of Rodrigo's Mod. If you use the RC 3 version, please re-download. The RC 2 version is unchanged. Has anyone tested if this works with 0.9.8.0? 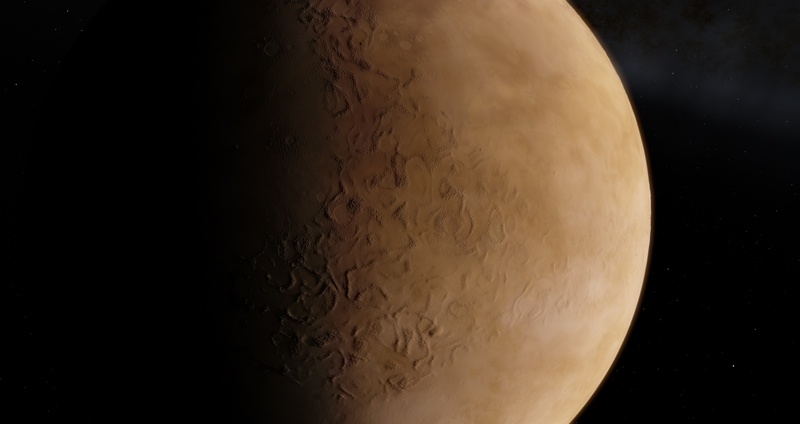 I have overhauled and updated this mod for Space Engine 0.980. Update is in the OP. Enjoy! I've had to fix a few typos, here's an update. OP will also be amended. Terraces should render properly on the Klud mountains now. I have included the changes in Rodrogo's code for 0.980. No change in main.cfg is necessary, same as Rodrigo's fix. Advanced users may notice a difference in the modify date where mine is an hour earlier than the Rodrigo files; although I am pretty fast, it is actually due to a timezone difference, where I am an hour or two behind Rodrigo.